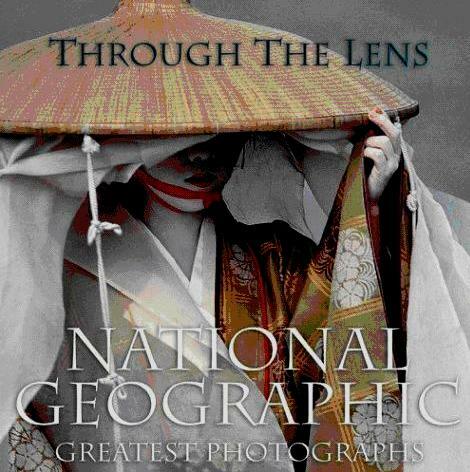 Known for over a century as the producers of the most incredibly eye-opening photographic and film material, National Geographic is an institution without competition. This book, their Greatest Photographs, is a medley of some of their best photographers' work, with images traversing the planet, and sometimes, beyond. National Geographic has long been the world's teacher in that for many, reading the magazine, could mean their only intimate contact with the outside world, as well as in their own neighborhood. Memorable images live in people's minds and the photographs in this book speak volumes. The book is divided into sections and each one is accompanied by an introduction as well as information on their prestigious photographers. If I had to pick a couple of favorite photos, I'd choose the one of the salt producers in Niger on pages 216 and 217, followed closely by the Great Barrier Reef on page 389. Visit the National Geographic Society for much more information. Conclusion - This book could easily become a collector's item and it certainly is one to keep and hand down to your future generations.